There are no comments for Colorful Row Houses. Click here to post the first comment. 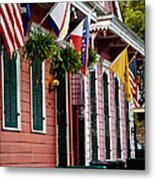 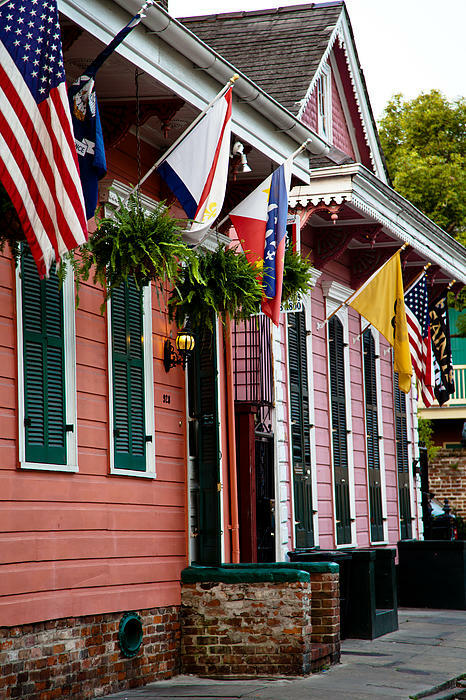 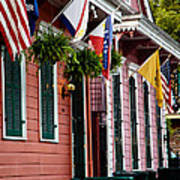 A colorful set of French Quarter Row Houses.